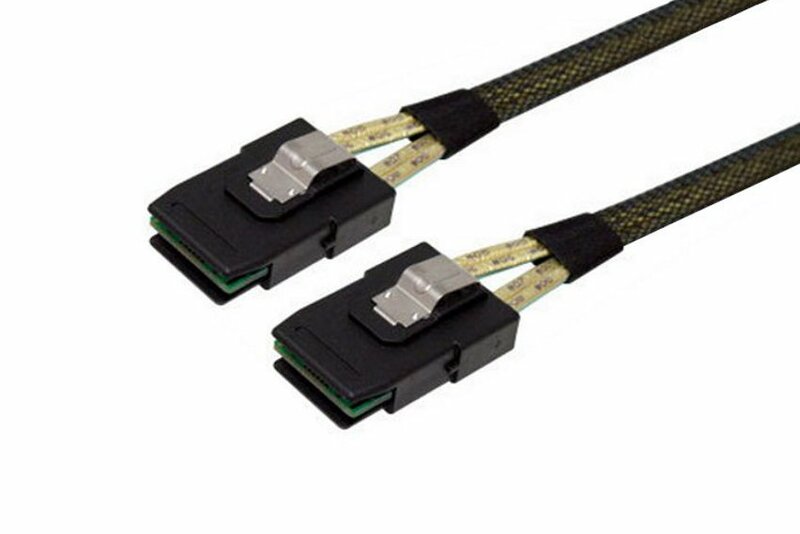 The SAS architecture offers a new level of price and performance flexibility for the system builder by supporting both SAS and Serial ATA (SATA) devices at data rates up to 6Gb/s. 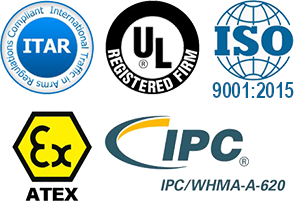 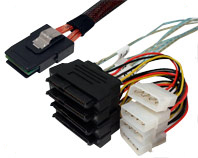 DataStorageCables stocks the industry's widest variety of configurations and lengths to support your internal and external requirements. 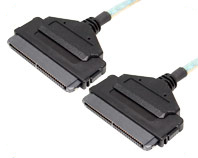 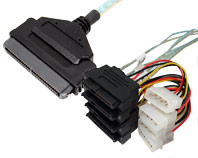 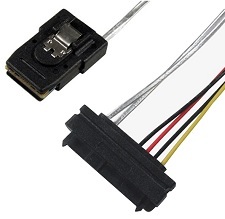 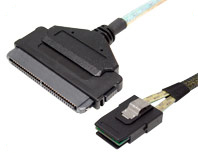 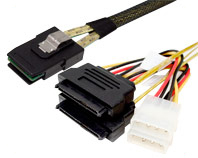 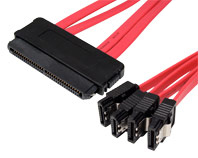 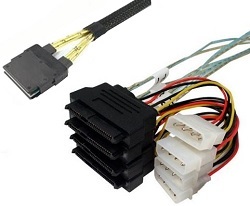 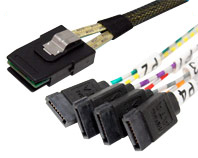 SAS/MiniSAS breakout cables are in stock.